Austin Water is currently in Stage 2 Water Restrictions. This means the amount of water in our surrounding lakes (lakes Travis and Buchanan) has fallen below a minimum supply level. Water is a limited resource – and our city is running out of it. In the current climate condition, watering your lawn is limited to once per week. 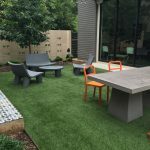 It is virtually impossible to keep a grass lawn lush and green in the heat of the summertime in Austin. And, violating the once-weekly watering schedule can result in fines of up to $2000. Not many people enjoy the look of a brown, crunchy lawn. LawnPop has an alternative that will save our city’s resources and, ultimately, save residents time and money. Do you find yourself outside, late at night, hand watering a portion of your burnt up, patchy grass? It’s not worth it! LawnPop allows you to have a virtually maintenance-free, green lawn – all year long. No more missing your allotted watering day. No more incredibly high water bills (did you know that watering lawns is the biggest expense in one’s monthly water bill?). 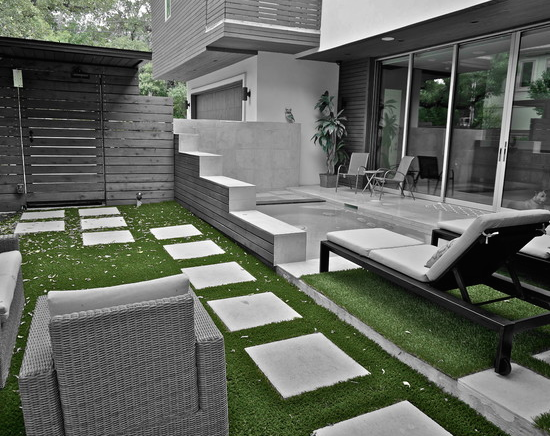 Replace the headache of an unsightly lawn with the lasting beauty of LawnPop artificial grass. Keep your lawn green. Year-round. 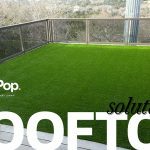 And, save water, too with LawnPop synthetic turf. Great post to save money, water and time. Thank You for this blog!